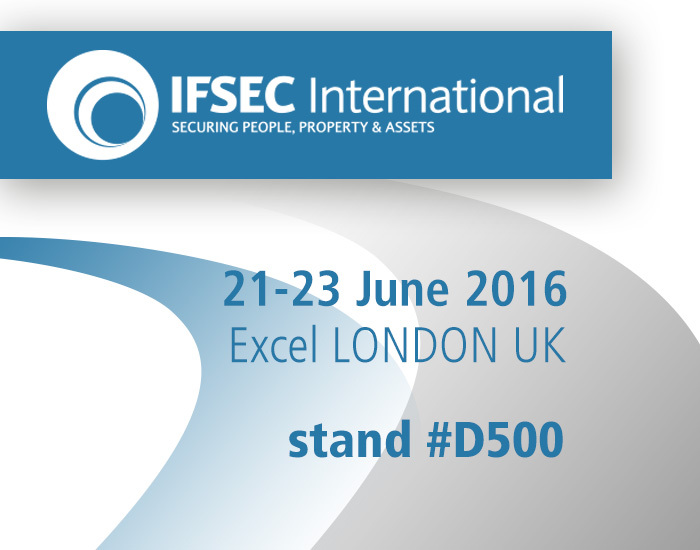 GESAB will participate together with Ágora Systems at IFSEC London 2016, reference event in the field of security in Europe. 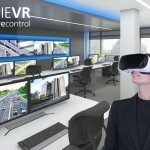 GESAB will present its projects for control centres through virtual reality thanks to its GIE VR system (Gesab Immersive Experience). The GESAB design and control rooms of the future will be present at IFSEC on June 21, 22 and 23 in London, the most important event on security in Europe. 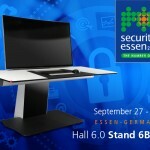 GESAB will be together with Ágora Systems showing the latest solutions for rooms and control centres. The commitment to innovation, ergonomics and design are key points of the GESAB brand. Always offering the latest features and technologies integrated in its consoles, GESAB develops fully custom projects to the needs of the customers. As an innovation for visitors, GESAB will present its projects through virtual reality with its GIE VR system (Gesab Immerse Experience). Through an immersive experience the visitor can feel inside a control room and projects that have not even begun to be built: feel the future before it happens. With 25 years of history, GESAB has extensive international experience backed by the great variety of projects all over the world, from Brazil, to Angola, United States and Belgium among others. In addition, another key piece in GESAB is the team of engineers and architects that develops the final drafts that encompass the interior design, the optimum distribution or ergonomic study and light among others. Ultimately, GESAB offers comprehensive and tailored solutions to each client to develop ‘turnkey’ control centres for the security sector and any other field where ergonomic solutions, innovation and quality are references of the project.